EQUERRY Horse Feeds is to sponsor the prestigious Amateur Bronze Grand Prix at the exciting new Bolesworth Young Horse Championship Show. This five day young horse showcase runs from August 14 to 18 in the stunning grounds of Bolesworth Castle and will feature 4, 5, 6 & 7-year-old age classes, incorporating qualifiers for the FEI World Young Horse Breeding Championships in Lanaken, held in September. 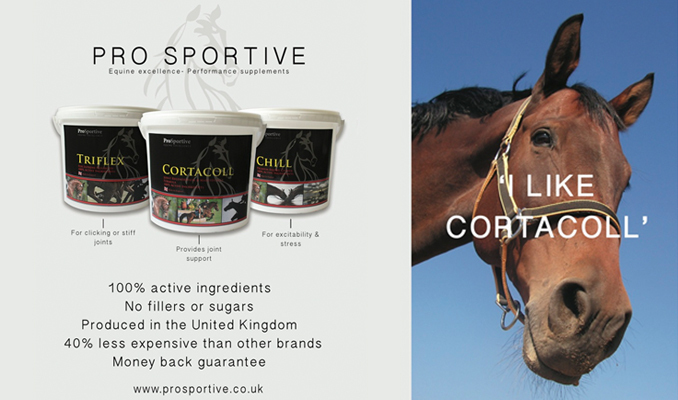 This is a new addition to the Equerry team’s major sponsorship portfolio at Bolesworth International as title sponsor of the event and also supporter of the British Riding Club’s competitions, as well as sponsors of the Under 25 Grand Prix at the Liverpool International Horse Show over the New Year. The young horse classes will run alongside CSI** and CSIAm International classes with the youngsters having the chance to experience jumping in the amphitheatre-style Main Arena with the atmosphere of a true International competition. The Equerry Amateur Bronze Grand Prix takes place on Saturday, August 17 and will bring together the best combinations that have made it through to the prestigious final day. 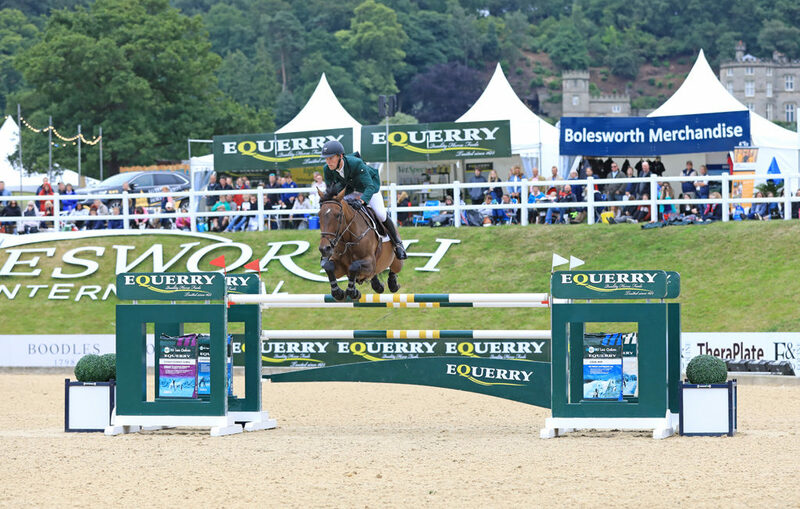 Said Edward Lea of Equerry: “The new Young Horse Championship’s at Bolesworth is another fantastic addition to the growing number of events held at this magnificent venue and we are delighted to be sponsoring the Amateur Bronze Grand Prix. The opening night on August 14 will include an Eventing Grand Prix, and a Ramiro B Elite Auction for foals, yearlings and two-year-olds sired by the legendary Ramiro B. The finals of a new British 3-year-old Loose Jumping Championship will be held on the Thursday night. Friday night includes the launch of the new Bolesworth AES Elite Foal Auction featuring the very best British bred foals. Saturday will conclude with the TheraPlate UK Puissance followed by evening entertainment, it’s party time. VIP Hospitality packages are available from £85 plus VAT per person in the day and £50 plus VAT per person for the evening sessions. A wide range of sponsorship opportunities are available, with supporter’s packages starting at £1,500 plus VAT.